Step up to the mound and try to throw a fast pitch with some great accuracy. Challenge your friends to beat your score. 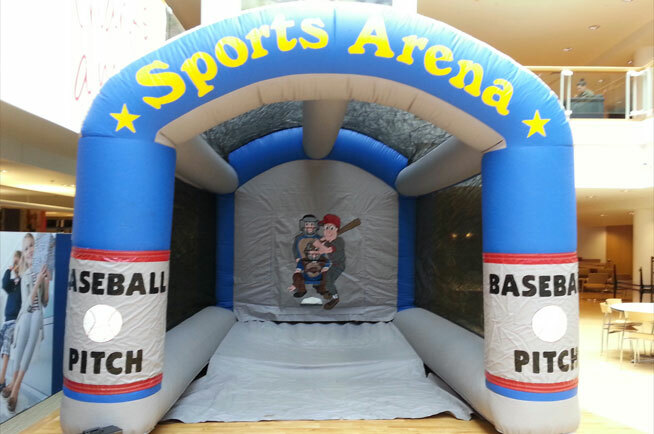 Our speed pitch inflatable shows how fast can you throw a baseball by use of a radar gun, you can see the speed in real time with each and every throw on our digital display. 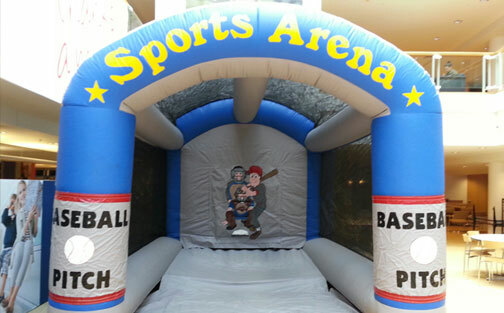 Kids and adults will love our speed pitch inflatable and see who can throw some real heat as they say in baseball.